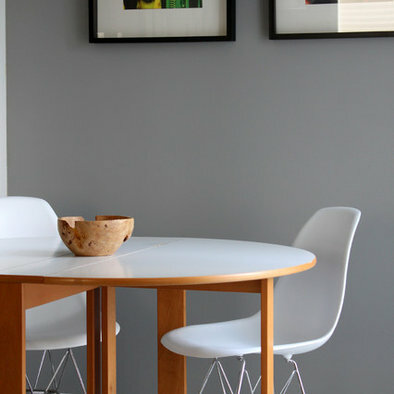 On Houzz, Rachel Grace started a conversation around the 50 Shades Of Gray book inspiring paint sales! Gray can be a tricky paint to pick! It can go blue, purple, beige and it can be light, dark, medium, neutral, pale and everything in-between. So knowing the top 50 shades of gray is actually brilliant! Ok, so we might not make it to 50, so please add yours! 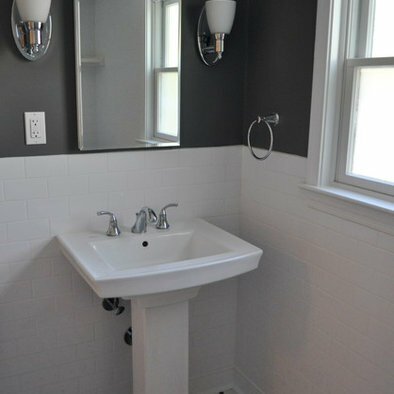 We'd love to know what gray you have used in your home, the manufacturer and name/number and a picture if you have it! 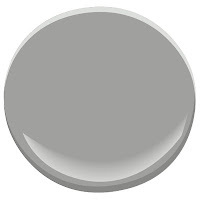 Rachel says "The only competition Benjamin Moore's Tundra 2133-70 has to being the perfect gray is Christian Grey himself." No comment from AK, since we haven't read the book! 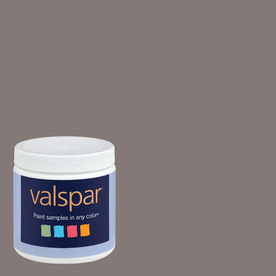 Valspar's Rugged Suede really pops with white! 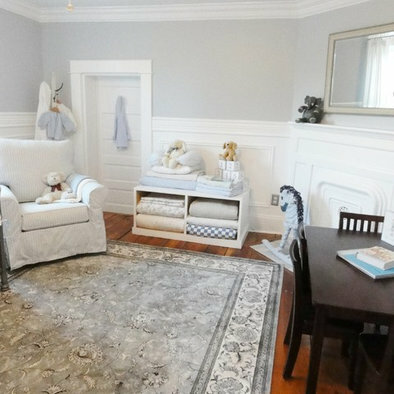 Benjamin Moore's Storm AF-700 is referred to as a true "medium-tone gray"
Martha Stewart's Dolphin is chic and soothing in a nursery, a foyer...just about anywhere you can think of! 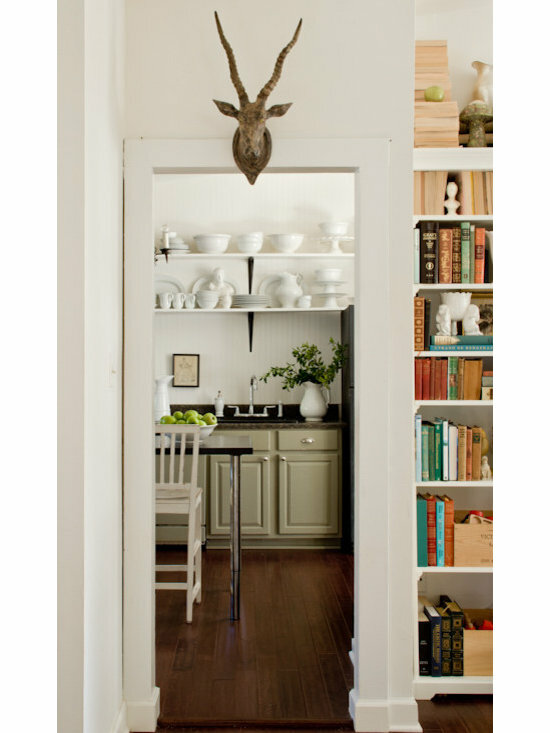 Looking for a neutral paint color for your cabinets? Try SW6192 Coastal Plain by Sherwin-Williams! Though it has an oobvious green tone, it is a great gray option for those who don't want to use gray but not shift their entire color palette to cool tones. A fantastic choice for an accent wall, or just an inspired room. 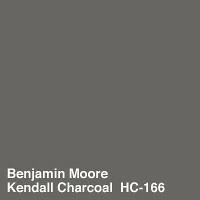 Benjamin Moore's Kendall Charcoal HC-166 is dark & rich. A wonderfully neutral gray is Sherwin Williams' SW7031 Mega Greige. Leave A Gray! Take A Gray! Gray seems to be the "in" color these days. Many clients and designers have been asking me for it in cabinetry and wall finishes. I have used SW Mega Greige but did stria in some raw umber and sienna to warm it. I lean toward to warm grays personally but the cool tones can be soothing if used smartly. We knew you'd have some great tips! Thank you!